Joining the writers of Five Minute Friday over at Kate’s today. Anyone who knows me knows I love being near the water. I’ve longed for a place on a body of water, a pond, an ocean, a lake…somewhere with water, but the Lord has not opened that door yet for me. I love the STILLness of the water – the calm that it offers my soul. The Psalmist talked about it when he wrote, “God leads me beside the still waters.” David found solace there. So do I.
I love when the still water is ruffled by the rings that a flat rock makes as you skip it across the surface…one skip – two skips – three….all the way to six at times and the still is broken by gentle wakes. I listen better when I’m still. I hear His tender whispers. Well the world will certainly fight our being still…praying for your still place today. Hi Susan, Visiting from FMF today. 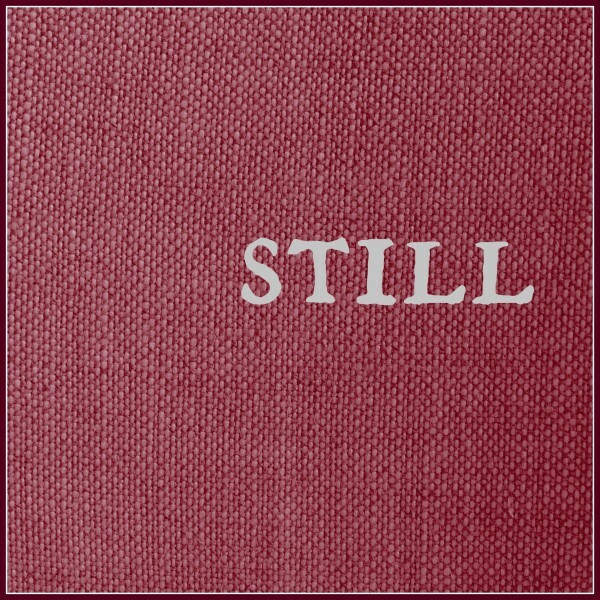 Love your words on Still. I love the water too and have never really thought about the stillness of the water and how being close to water makes me feel. We do listen better when we’re still. And being close to water can do that. We also know God better when we’re still. Blessings to you as you practice stillness in your world today. Not sure I was really ready to write on “still” but know where I find my stillness is in His presence. Thanks for stopping by my blog! I love your word picture of still water. Great post! FMF always brings new friends! One of the reasons I love it! Loved your post. I find a great deal of calm from water, too. Isn’t it funny: almost every FMF post I’ve read this week mentions that we should all be much ‘stiller’ than we are…..let’s hope we all manage to put it in to practice!